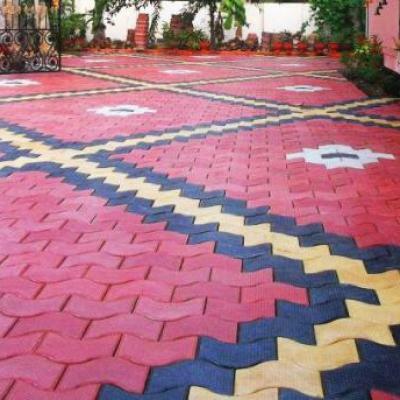 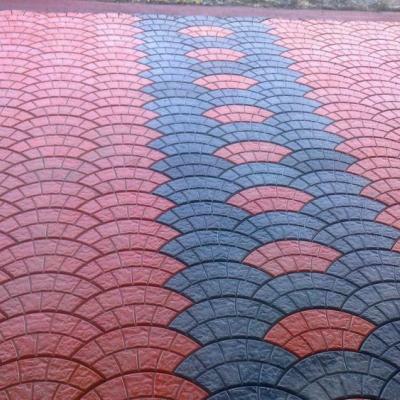 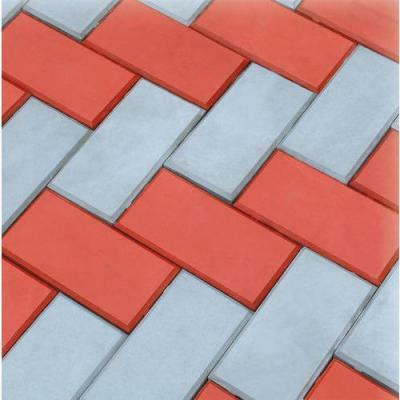 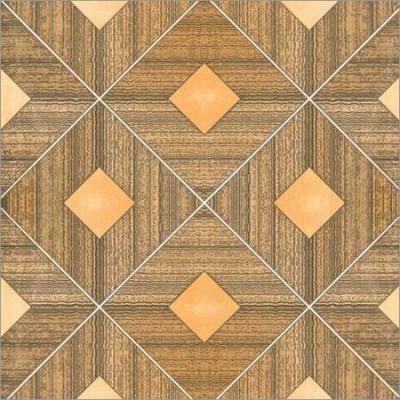 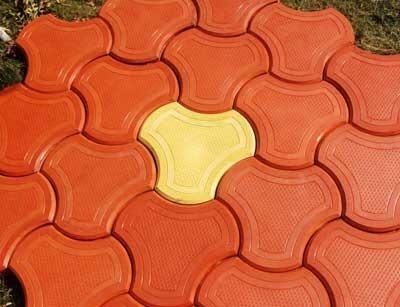 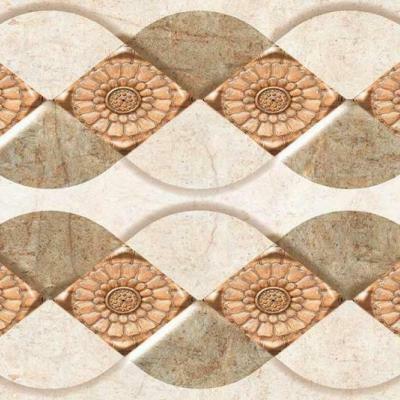 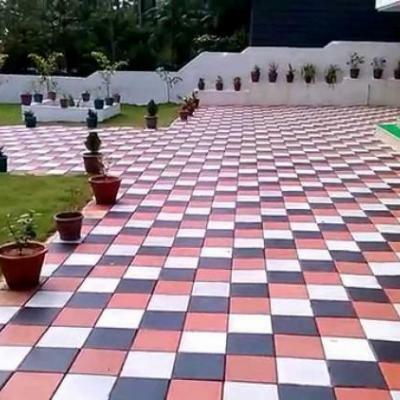 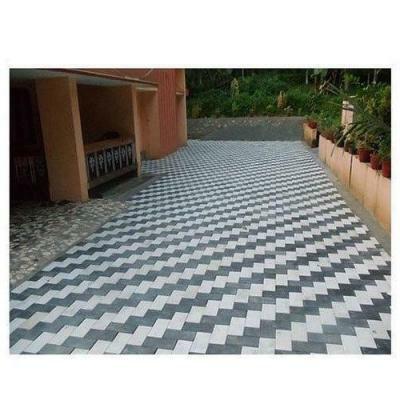 Mariya Floor Tiles, the leading brand of designer pavers from the house of Mariya Concrete Products. 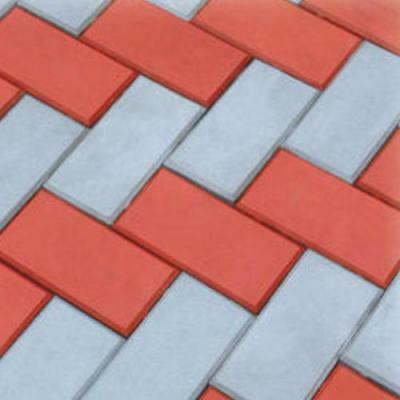 Now you have the privilege of enhancing your outdoor with the world class Mariya designer pavers from Mariya Concrete Products, renowned for its sheer quality and certified at every stage of production. 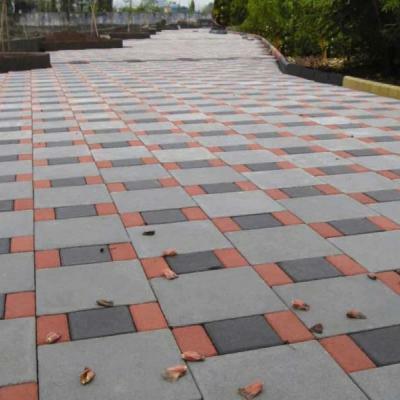 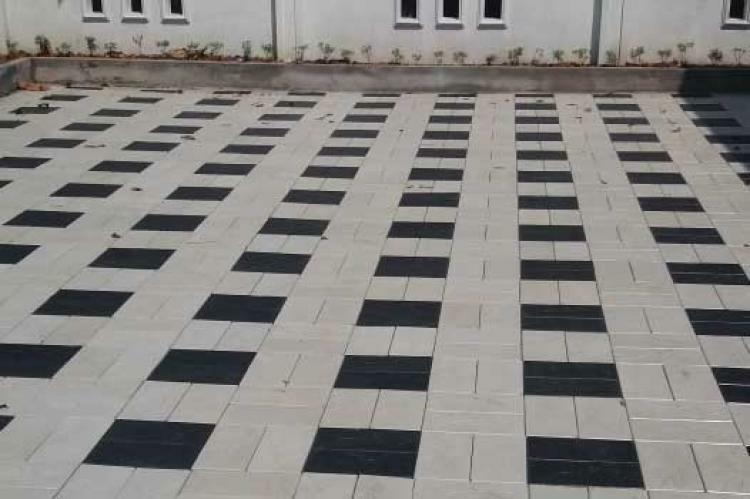 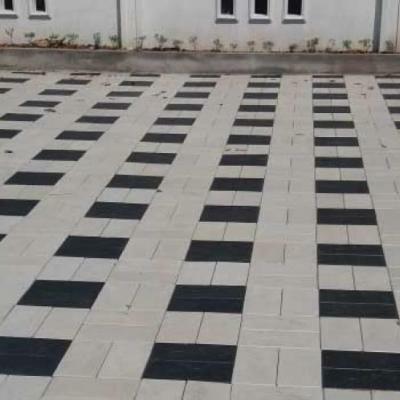 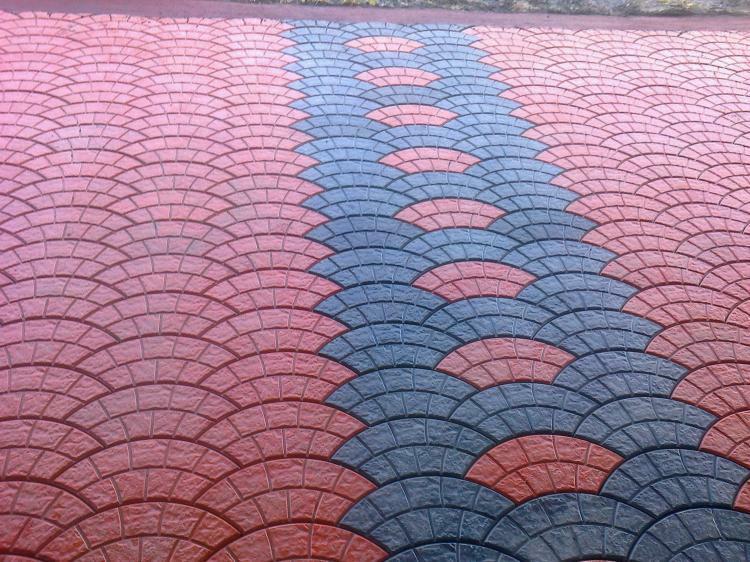 It comes out beautifully designed, certified and textured with vibrant colors using the most modern technology, sophisticated machinery and International quality raw materials.Mariya Tiles, offers you a total paving solution with budget - friendly ranges of designer pavers. 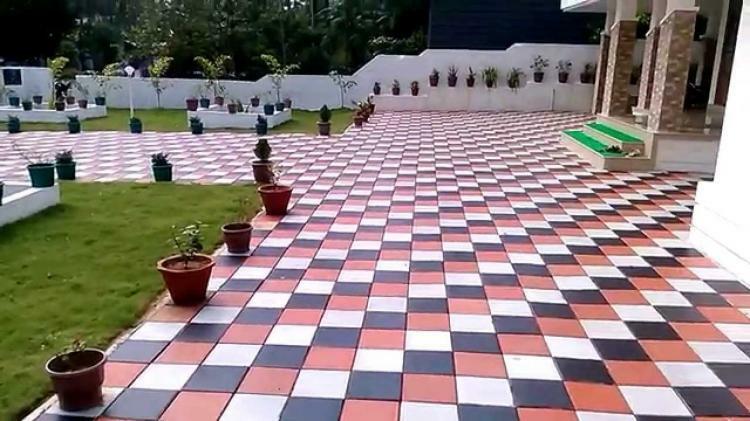 All that you have to do now, to make your outdoors look great, is to check out the new range and get floored with the best.